The long-serving collaborative farming expert Ben Roche has been commended for his tireless work over the years, by Minister for State at the Department of Agriculture Tom Hayes. 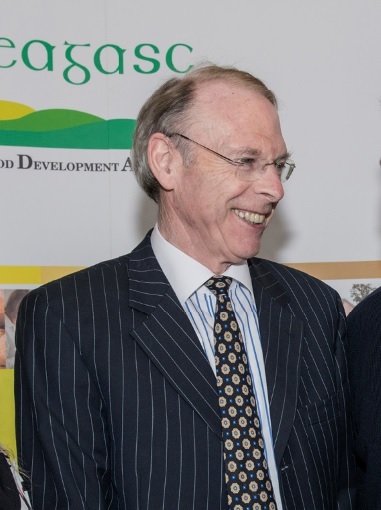 Roche who is retiring from his post in Teagasc next August was also commended by the Minister for his great service in relation to the register of Milk Production Partnerships which he has overseen for many decades. 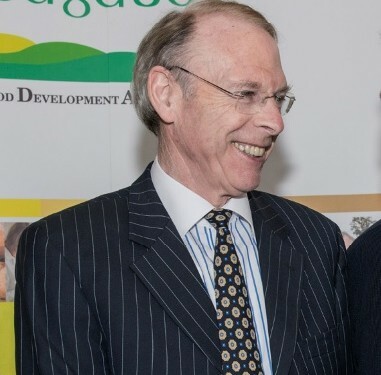 Minister Hayes commented that collaboration in farming is not new. Farmers have a long tradition here in Ireland going back to the formation of the co-operative movement. However he noted that there are structural weakness in Irish agriculture highlighting conacre system as a key issue.